Pastor Paul Aebischer is a resident of West Columbia with his wife, the Rev Ginny Aebischer and their two sons. He received his Bachelor of Arts in History from Saint Olaf College and his Master of Divinity and Master of Sacred Theology from Lutheran Theological Southern Seminary. 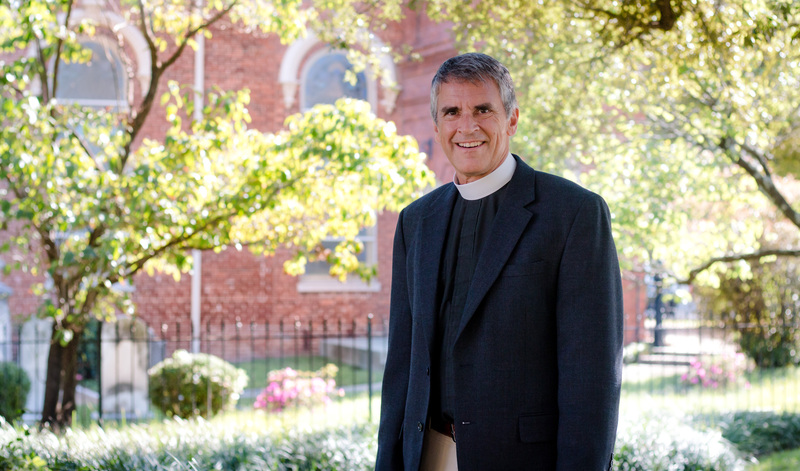 He has served as pastor to Lutheran Church of the Redeemer in Charleston, SC and Senior Pastor at Mt. Tabor Lutheran in West Columbia. Most recently he has served in a rostered call as Manager, Customer Outreach for Portico Benefit Services, a ministry of the ELCA. Pastor Aebischer enjoys do-it-yourself projects, bike riding, reading and is a big sports fan.